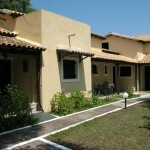 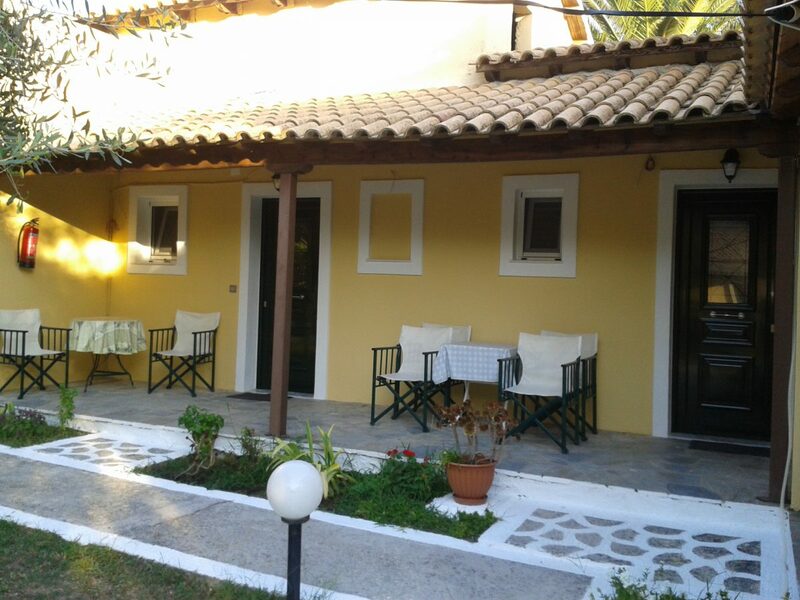 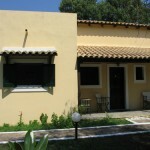 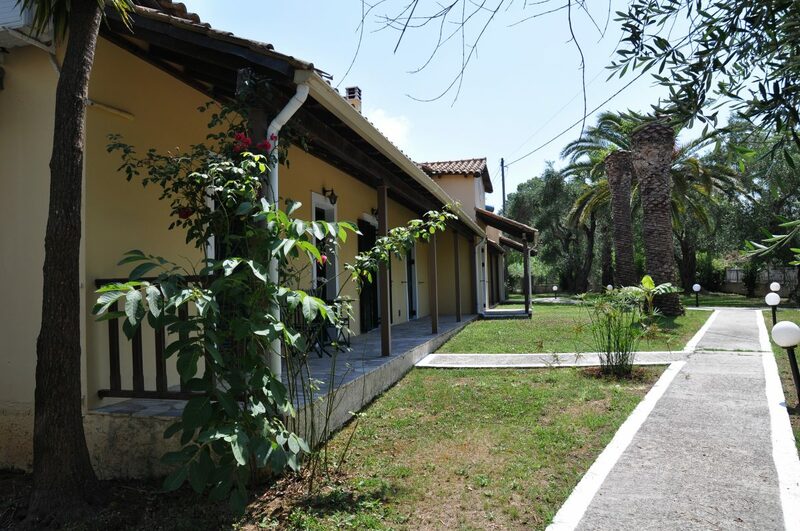 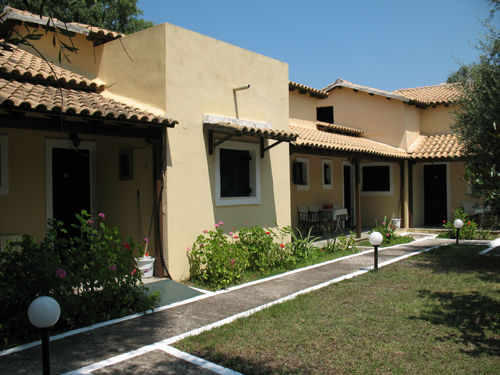 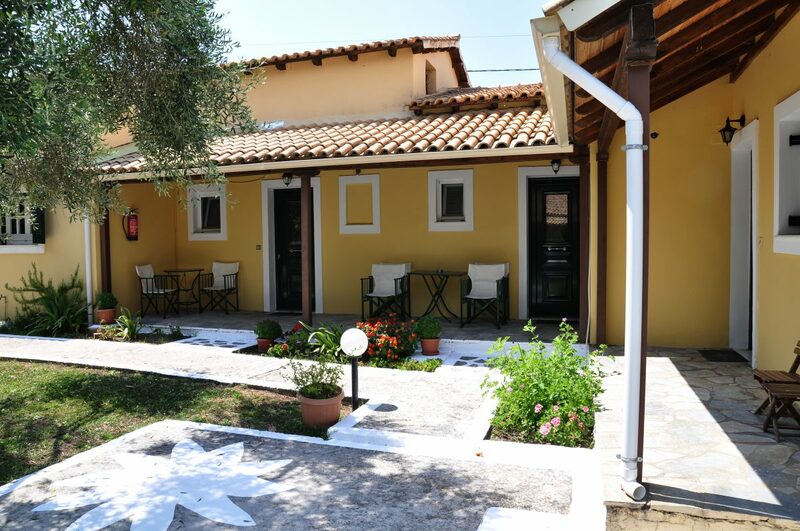 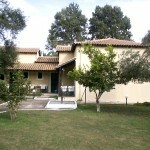 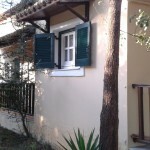 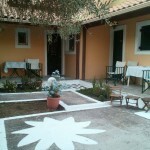 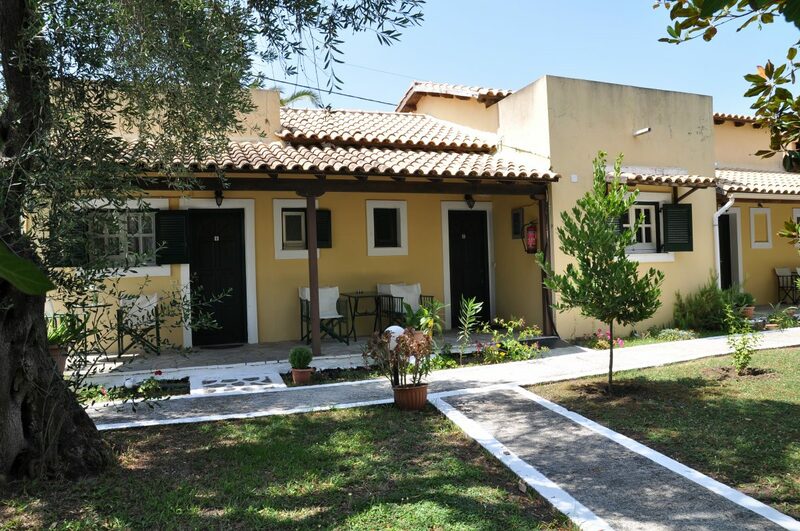 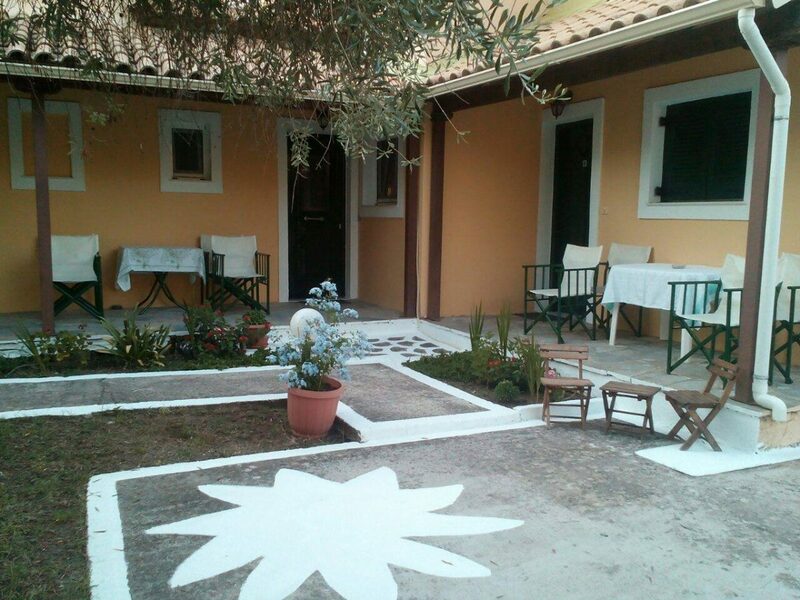 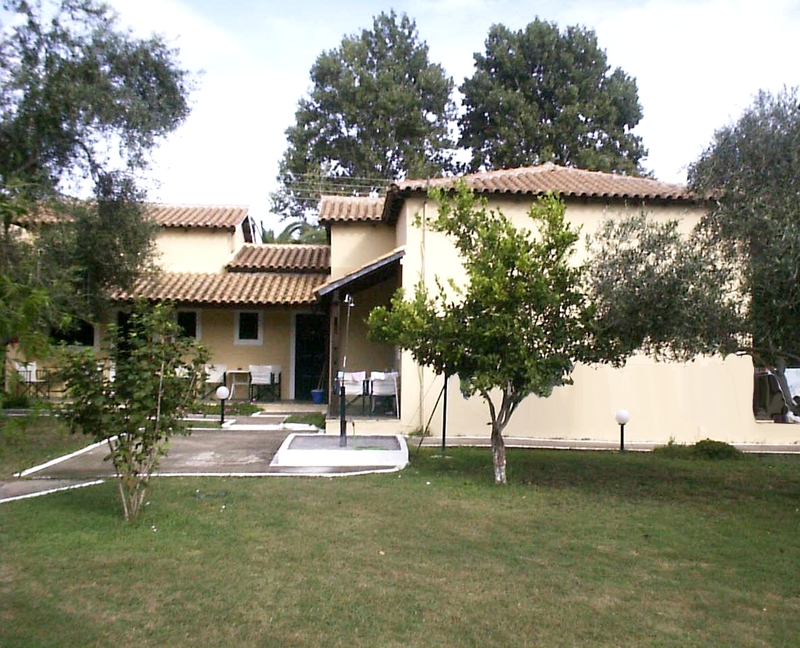 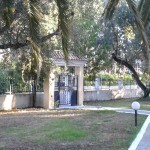 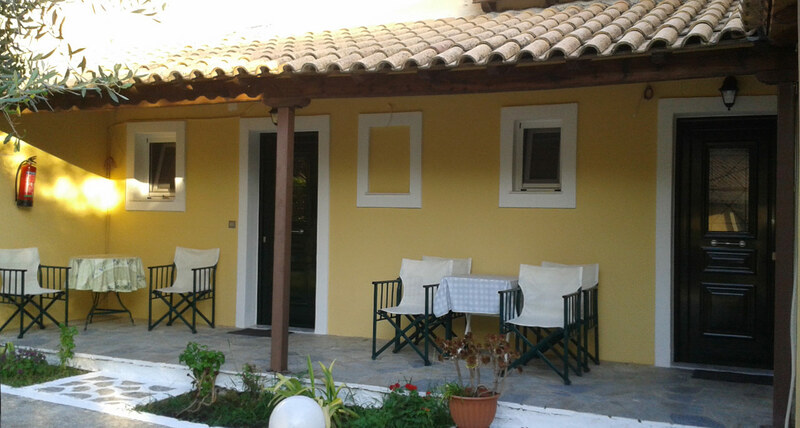 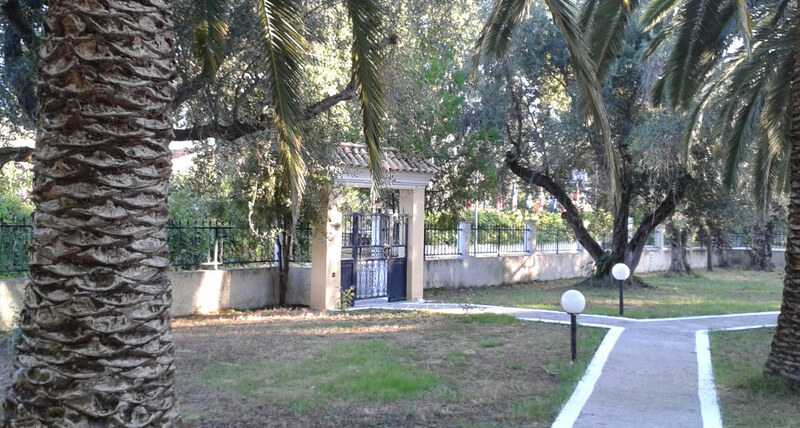 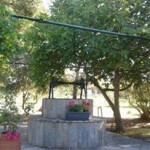 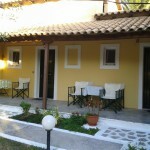 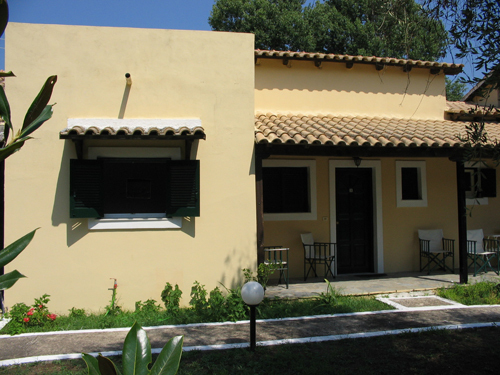 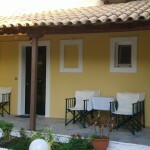 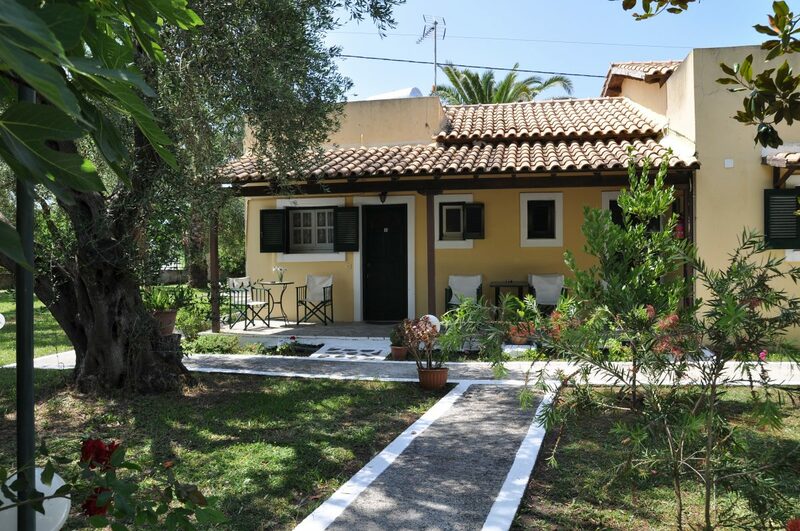 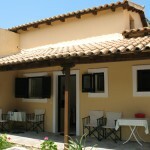 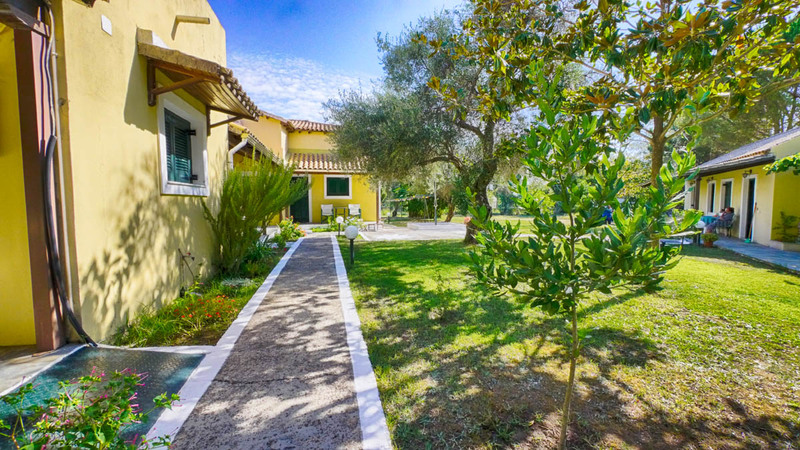 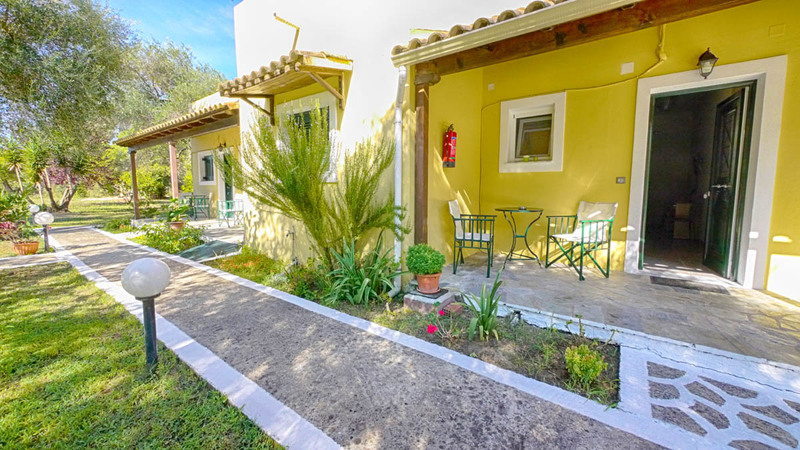 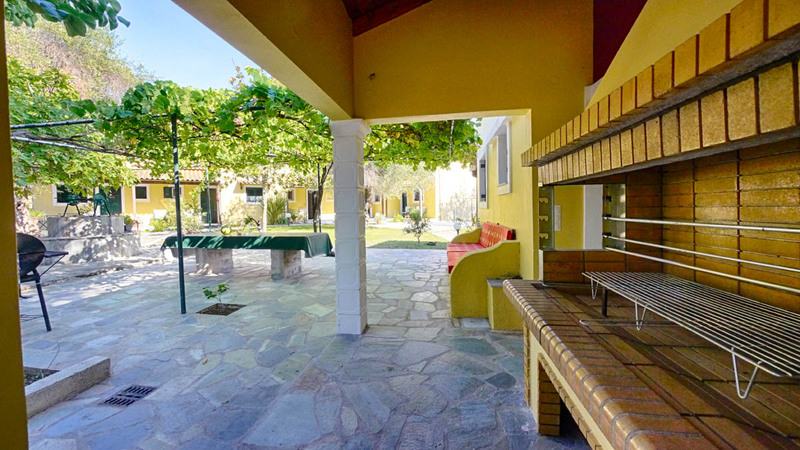 Villa Rododafni is a complex of apartments & studios for rent in Roda, North Corfu. 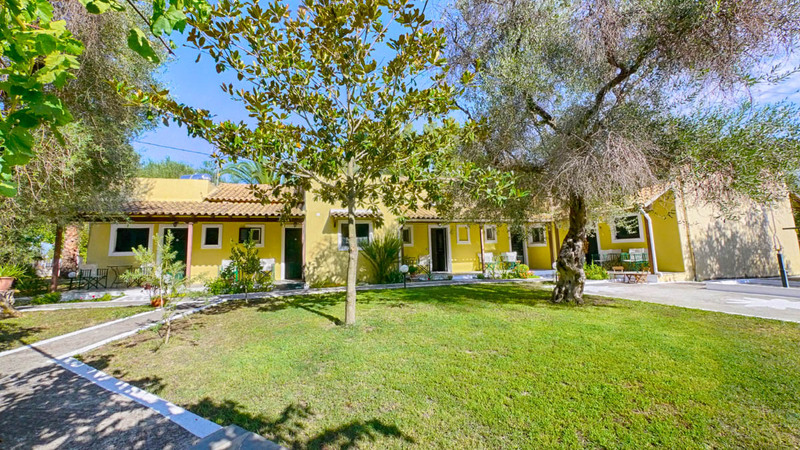 It is built according to the traditional Venetian architecture which is dominated by arches, ocher, white tile, green windows and bows on its facade. 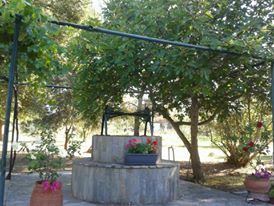 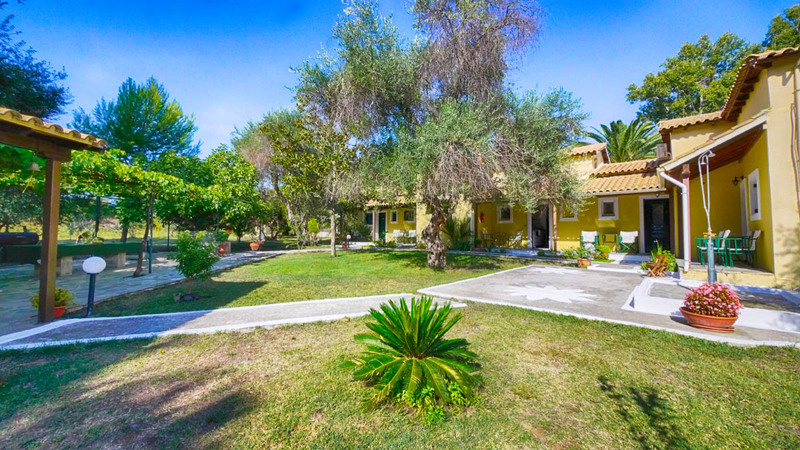 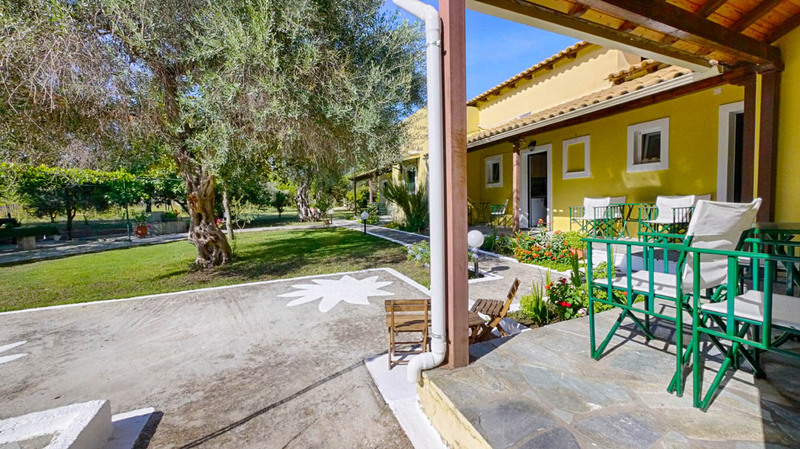 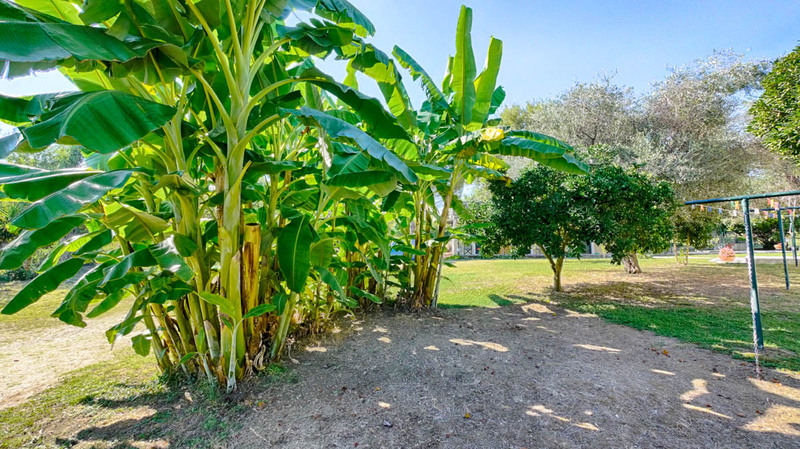 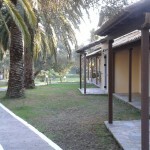 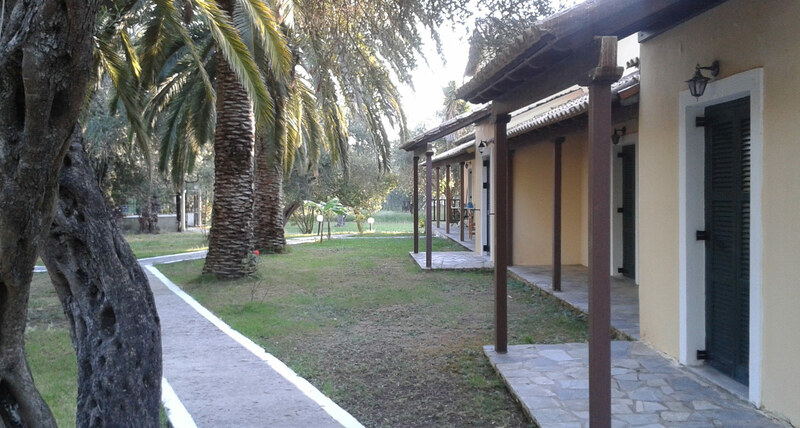 The rooms are located in a lush garden with six acres lawn full of olive trees, palm trees, banana trees and flowers, just 500 meters from the sea and the center of Roda. 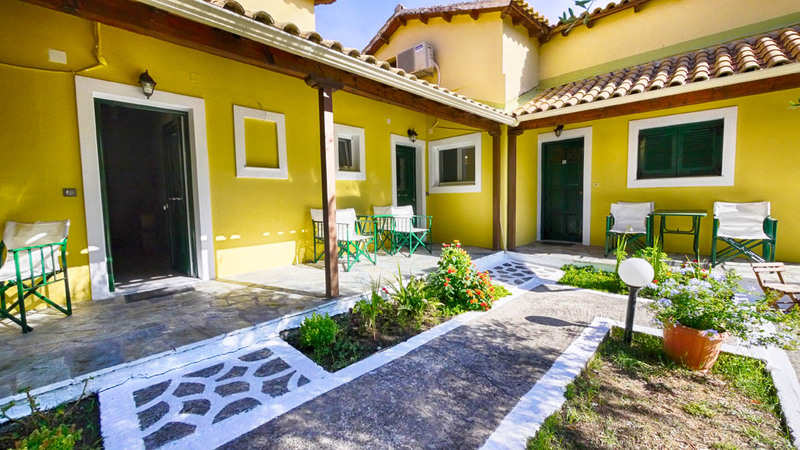 The apartments are suitable for families as all accommodation is spacious and fully equipped to provide all modern amenities for an idyllic vacation. 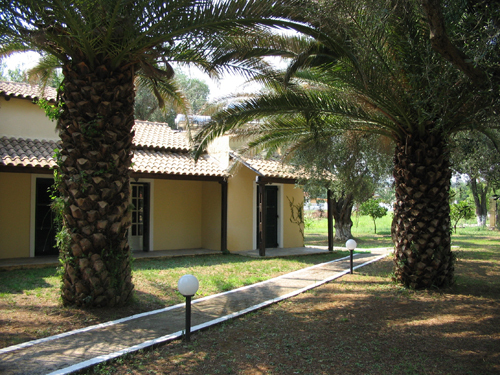 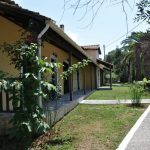 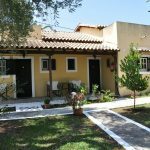 The three studios of Villa Rododafni are ideal for couples seeking tranquility, relaxation and adventure, discovering the unique landscapes of Corfu, the Ionian Queen. 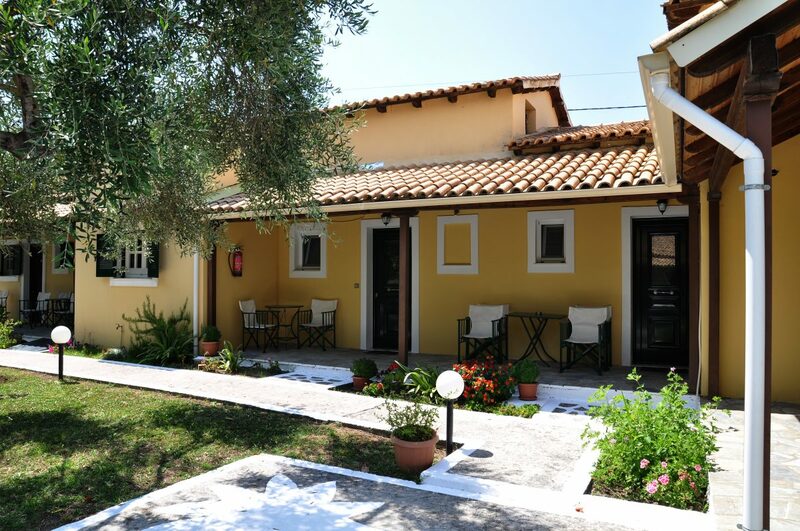 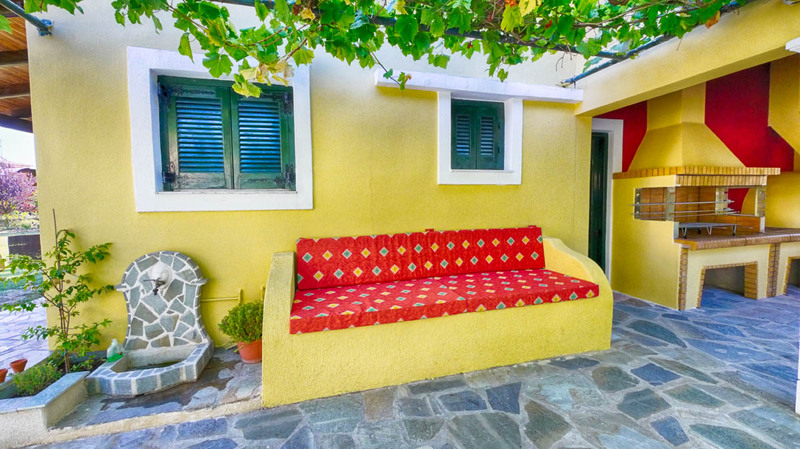 The rooms are located near the tourist center of Roda, a traditional village that combines the beauty of the Ionian Sea and the majestic view of Mount Pantokrator. 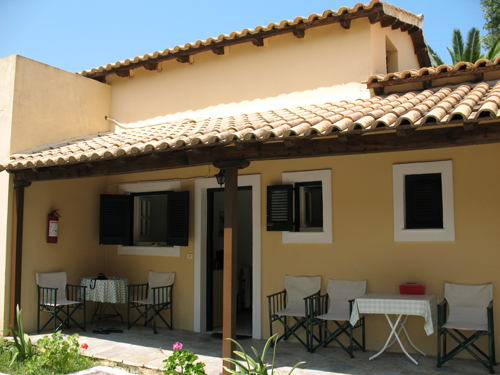 Take advantage of the great prices and enjoy a memorable stay that you will definitely want to repeat. 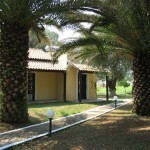 We are expecting to meet you and embrace you with the unique hospitality, you’ll only find in Villa Rhododafni! 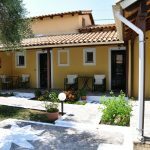 Usually in Greek islands it’s a tradition to name hotels and apartments by the names of their owners or by the name of the region where they are built.The same happens in Corfu. 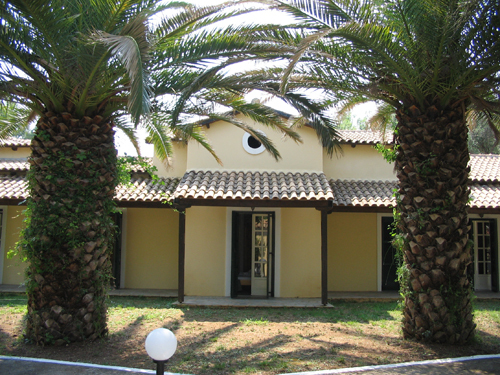 As owners of Villa Rododafni we could not decide which of our names to use. 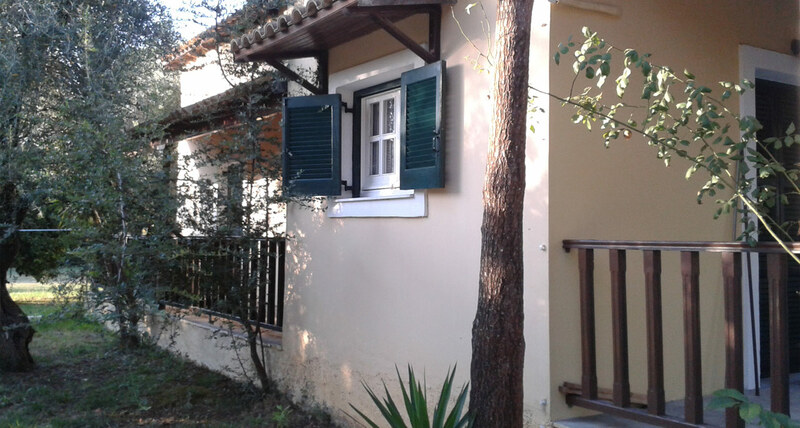 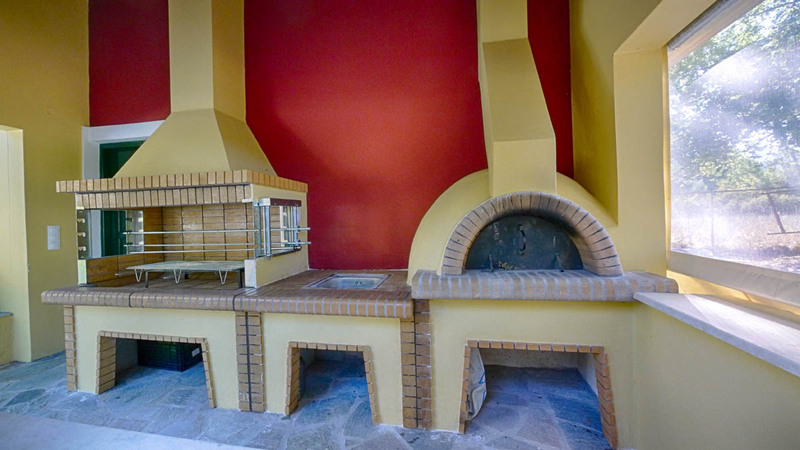 Uncle Nick gave the solution: he suggested the name “Rododafni”, which is a combination of the name of the village (Roda) and the area of the village (Dafni) where the house is located.